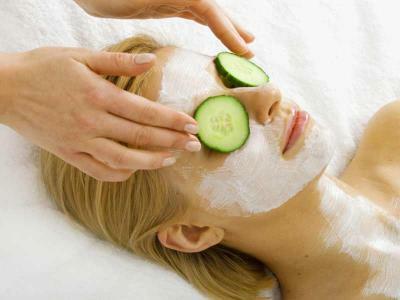 Choose one of our Spa vouchers from a range of facials, massages and beauty options. 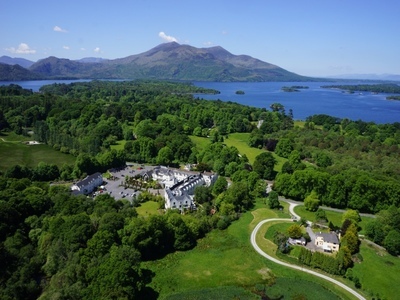 Located at Muckross Park Hotel, The Spa offers an unqiue spa experience in the heart of Killarney National Park. Guests have use of the Thermal Suite including vitality pool, jacuzzi, tropical rainshower, sauna, relaxation room and spa cafe. A 60 minute Signature massage tailored to reduce tension, stress and aches. Use of the thermal suite an and vitality pool is included. Renew your skin to its natural perfection with a delicate re-surfacing and brightening facial, using the latest high potency enzyme peel mask from The Organic Pharmacy, targeting pigmentation and an uneven skintone. Reveal flawless, lifted exceptionally smooth skin for a visibly younger complexion. Full use of the vitality suite and thermal area is included. A great gift for your loved one!